1. What does inclusive growth mean to your city and how is Athens pursuing inclusive growth measures? For Athens, an inclusive growth environment is the exact opposite of where we found ourselves when we took office in 2011. Athens was in a state of “recessive fragmentation”. Everyone in the world knows about the economic recession, but the social fragmentation is maybe even more important. It was imperative then, to not only overcome the city’s financial deficit during economic dire straits, but also start weaving together the bonds of citizens, between each other, but also with their city and elected officials. That is why we were an early participant with the Champion Mayors for Inclusive Growth: the very title struck a chord with our goals. We wanted to lead the transformation of Athens without leaving anyone behind, and we needed all the international help we could get in achieving this. 2. Given the challenges of globalisation, cities are shifting to a sustainable, inclusive, knowledge-based economy. 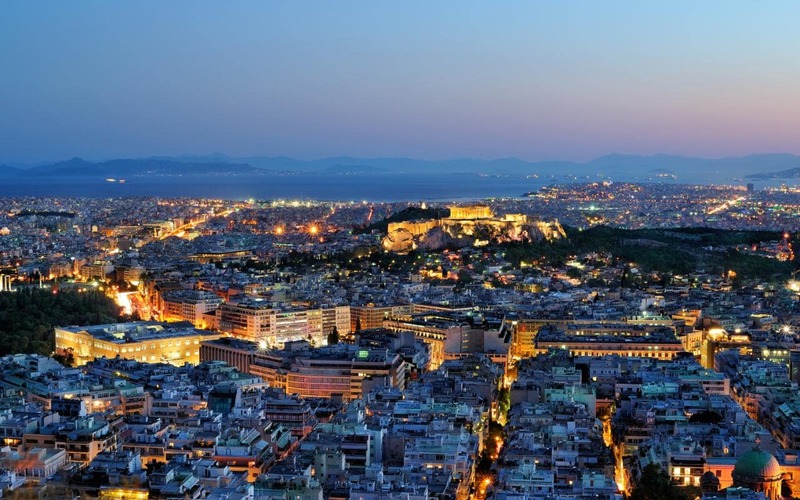 What makes Athens innovative in its approach to major city challenges? What can other cities take away from your experience? 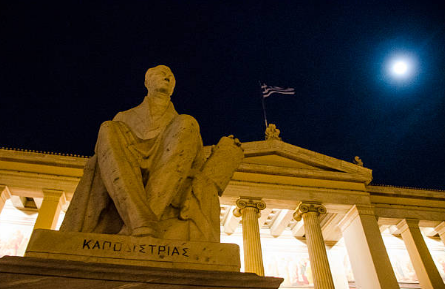 In more than 30 of its recent projects, Athens has adopted inclusive methods by allowing citizens and stakeholders to participate in various ways, ranging from sharing their ideas to co-designing solutions and even “owning” results. For example, an old neighborhood market building is co-managed with the City, refugees are connected to active community groups for better integration, some citizens co-design neighbourhood urban furniture, some young developers sit with administrators to digitize outdated services… the list goes on. The uniqueness of Athens is that it has embraced possibilities for new forms of participative governance. 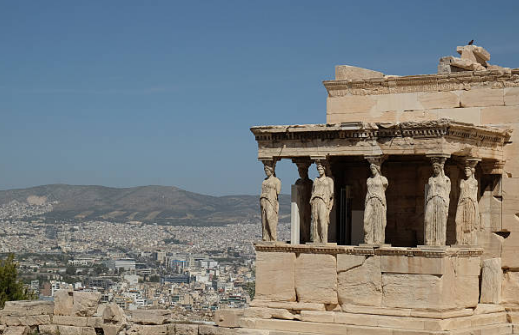 In its iCapital proposal, Athens argued that it managed to create a sense of belonging for its inhabitants, despite terrible financial conditions. It was these conditions that prompted Athens to embrace its untapped capacity, and by doing so, it energized marginalized communities and alienated citizens. 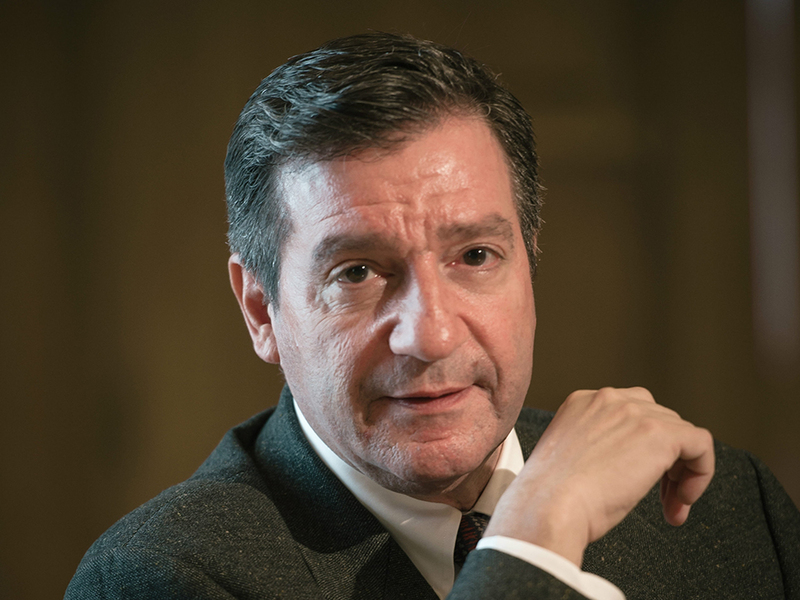 What cities can take away from our experience is Athens’ methodology of inclusion, which involves listening to diverse voices and sharing decision making in transparent ways. 3. Upon winning the European title for 2018 Capital of Innovation, you said that innovation “is not only for the powerful, well-resourced and prosperous cities, but it is also for everyone.” How have you harnessed the power of innovation to work for all citizens? It is about broadening the definition of innovation. Innovation not only concerns the products that result from it, but also processes. 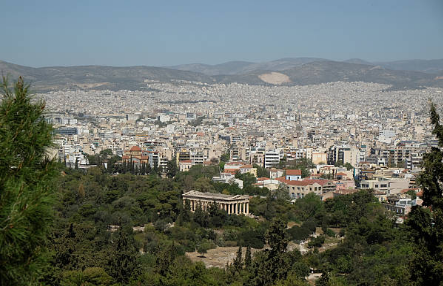 Athens was recognized for systematically including citizens and stakeholders in addressing its challenges. Innovation here is about the art of co-designing, about issuing open calls, and involving the community in various ways. Innovation has to be accessible to those that benefit from it. We argue that we have managed to create a sense of belonging for city communities. Despite terrible financial conditions, residents experienced a new sense of pride that now resonates globally. 4. Several of the initiatives you have spearheaded focus on citizen engagement. How have you effectively engaged residents to be so active in their support of various programmes? The Athens municipality has developed many mapping mechanisms to collect and learn about citizens’ activities in various fields, from childcare to culture, environmental, solidarity or urban citizens’ initiatives, etc. These are not only NGOs or volunteer groups, but also spontaneous, sometimes grassroots activities. If you design a program without this input, you risk missing what really matters to those who benefit from it. This is a very important way to start rebuilding trust in your municipality.